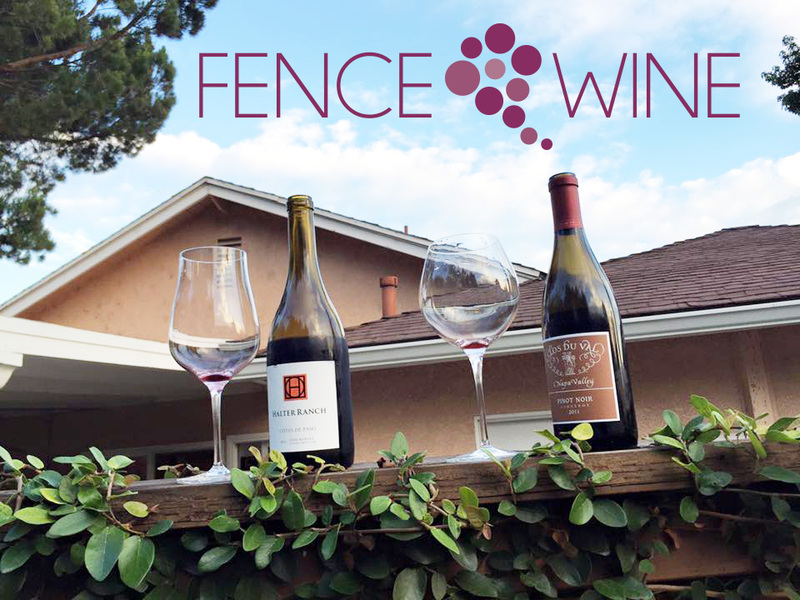 Fence wine… What is Fence Wine??? Fence wine is a one-of-a-kind wine sharing experience that is quite pleasant, yet they are few and far between these days. Fence wine is a recipe for happiness and I am about to explain how YOU can enjoy it as well. Sure! Anyone can do it… You simply need some key ingredients to make it happen. First you need a fence – That is kind of obvious but not everyone has one. If you don’t have one, I suggest getting one. Picket fence, split-rail fence, synthetic fence, aluminum fence… It doesn’t really matter as long as it is under 6 feet. If it’s too tall, it won’t work. Oh and avoid the electric fence… For obvious reasons. Then, you need nice neighbors who like wine – Again, that seems like a no brainer but not everyone has nice neighbors, not to mention nice neighbors who like wine. They need to really like wine, and it also helps if they put up with your crazy shenanigans. Then, you obviously need some wine – Fine wine but not necessarily expensive! It just needs to be special in one way or another, extraordinarily good or different from everything else you’ve had before, a wine with a story. Now that you have the ingredients all lined up, here is what you do… NOTHING! That’s right. It’s what so special about this “recipe”. You do absolutely nothing and let Fence Wine happen by itself. This isn’t like one of those planned events where you invite a bunch of friends to come over. Nope… Fence Wine is unscheduled and works best when unexpected. Here is how it works. From time to time, I will occasionally open a bottle of wine, and so does my neighbor. Ahem… Yes, occasionally ; ) And, if the wine is amazing, we respectively share a glass over the fence, and sometimes more than one ; ) Last night was one of those nights. My neighbor carefully set his bottle on the fence and texted me the following message: “Fence Wine!” So I did the same thing with my bottle. We both gathered around our fence and had the most amazing Fence Wine experience. My neighbor shared a bottle of wine from the Halter Ranch winery (Paso Robles). This is their Rhône-style blend combining four varietals from their estate vineyard: Grenache provides a bright fruit-forward entry, Mourvèdre adds spice notes, while Syrah brings some weight to the mid-palate, and Tannat ties everything together with color, tannin and acidity. They called it “Côtes de Paso” – a tribute to the notorious French wine Côtes Du Rhône that blends the same varietals. I shared a Pinot Noir from the Clos Du Val winery (Carneros Estate in Napa Valley). Clos Du Val recently decided to cut production by half and focus on making the best quality wine, with the best grapes and vineyards that they have. Their colder climate Pinot Noir reminds me a lot of its French counterpart in Burgundy (France). Made from 10 clones of Pinot Noir, with an average vine age of 12 to 18 years, this Pinot is aged for 11 months in French oak barrels. My neighbor and I talked about losing the fence and building a wine bar instead ; ) Now that’s a fine idea, but it just wouldn’t be the same. 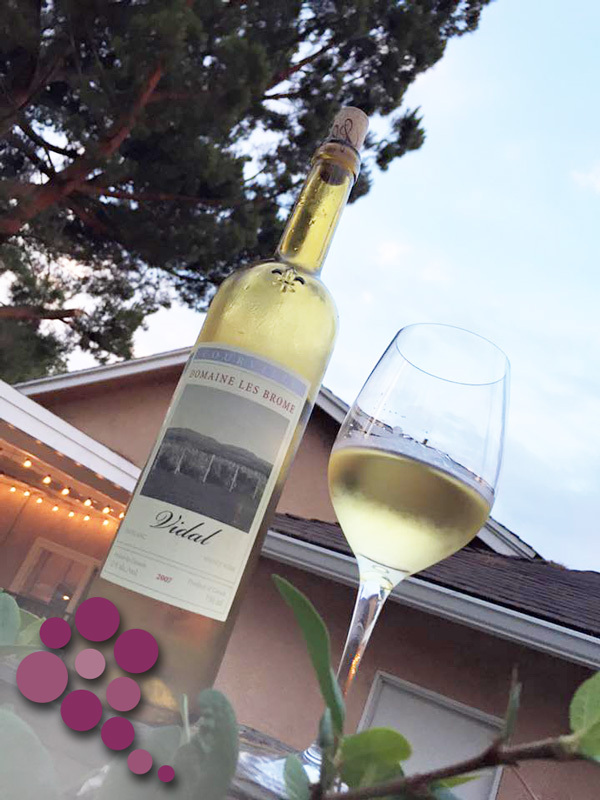 What makes FENCE WINE so special is the sharing aspect, strong enough to overcome anything that gets in its way… Even a fence. 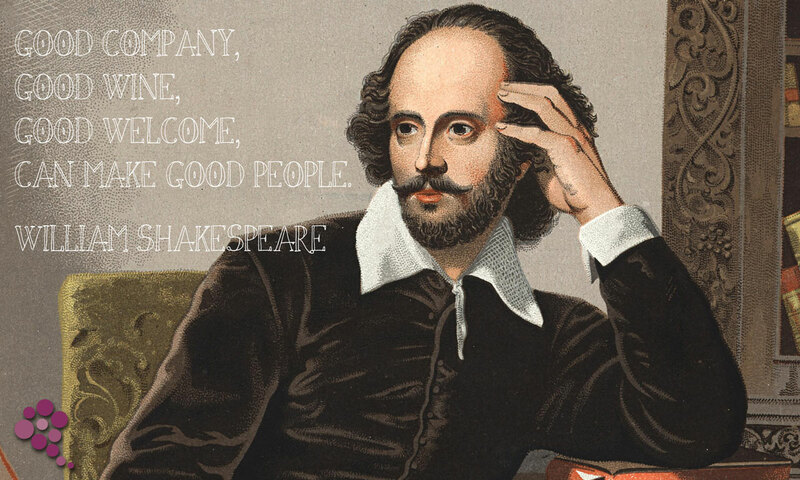 Wine is about people, and getting them closer together. Wine is one of the most social drinks you can ever enjoy with friends and family, and of course neighbors. Don’t let a dumb fence get in the way of wine sharing. Fence Wine is a thing and I want everyone to have a chance to enjoy it. At the end of an article, I would occasionally share a few affiliate links to go buy something but the truth is you can’t buy nice and lovely neighbors who like wine. 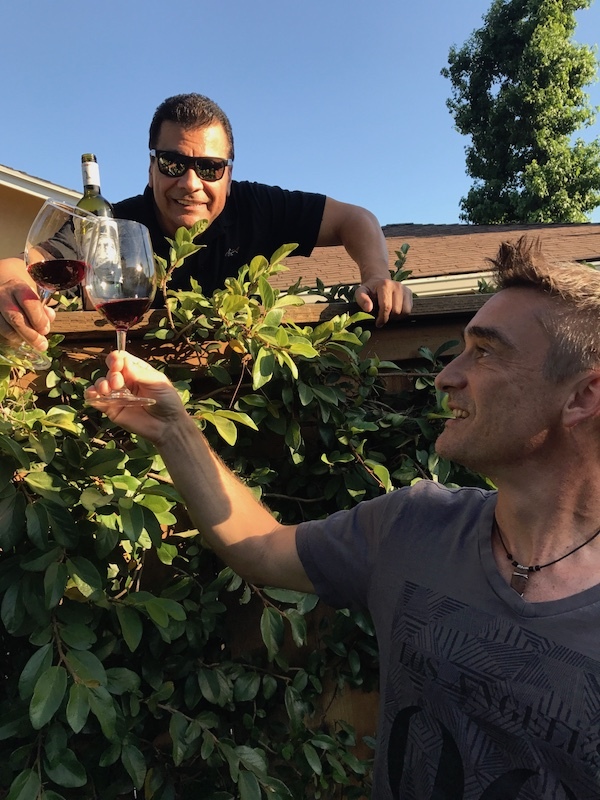 Good luck in finding them, and if you are fortunate to already have amazing neighbors, then start a new trend in your neighborhood and please share your own Fence Wine experience with us.